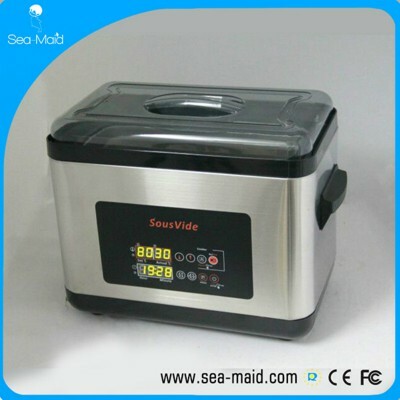 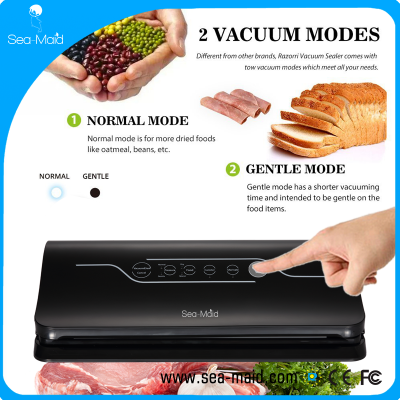 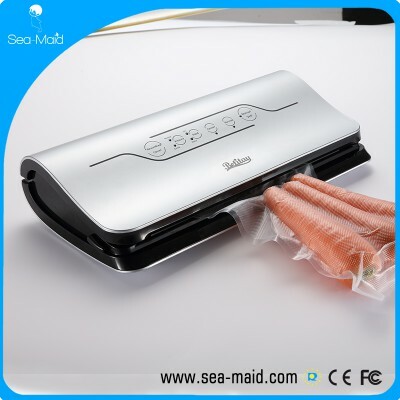 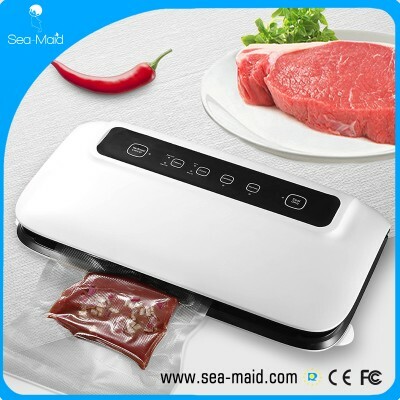 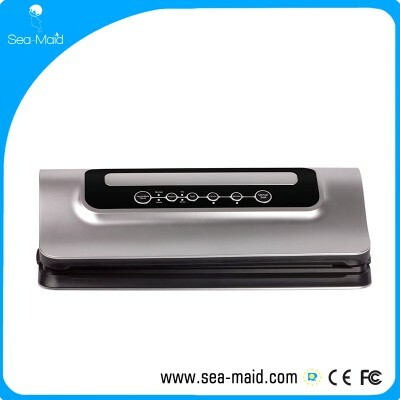 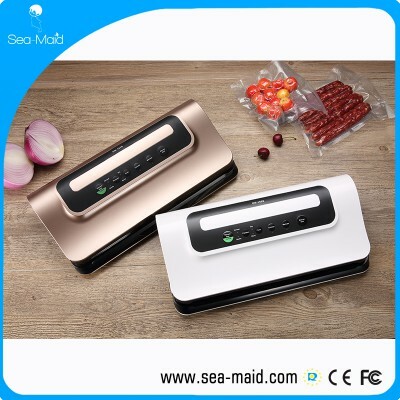 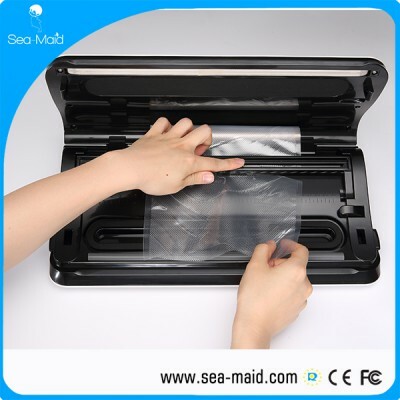 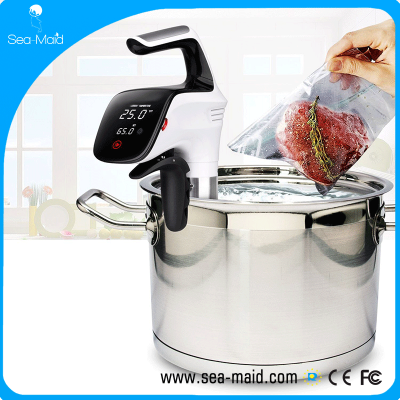 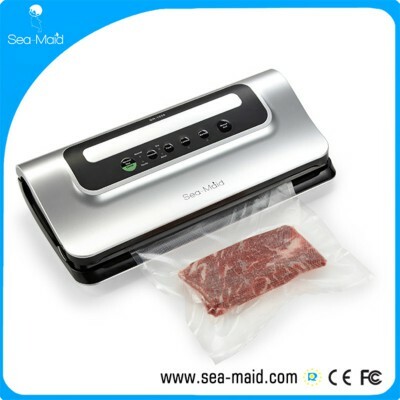 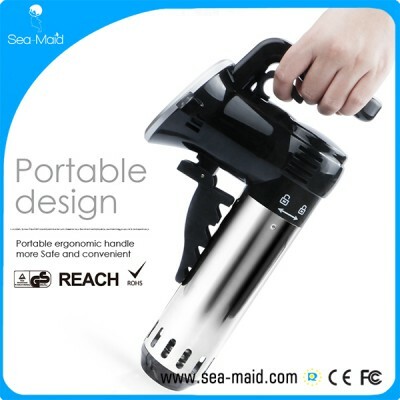 The Sea-maid new touch screen vacuum sealer machine for household use - Wholesaler From Co., Ltd.
2. 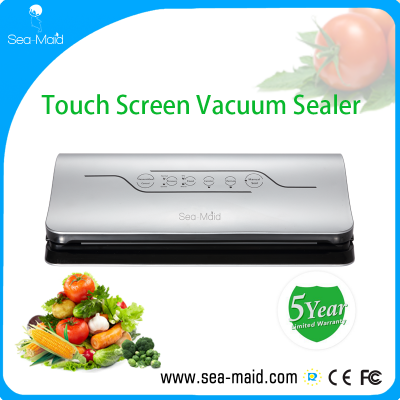 Luxury and noble touch screen design. 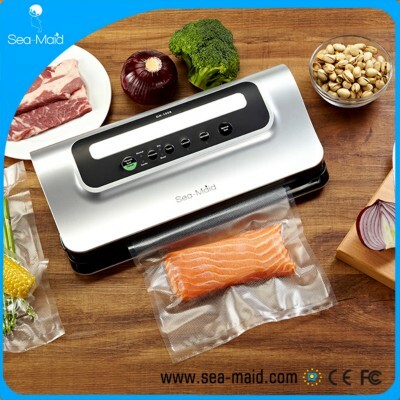 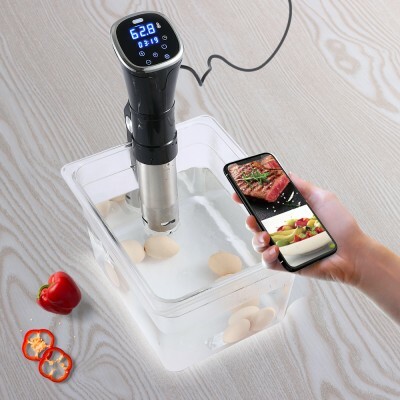 If you are looking for a vacuum sealer and wanted something that wouldn’t take up too much space in your kitchen, powerful and durable, that the sea-maid vacuum sealing system works perfectly for your needs. 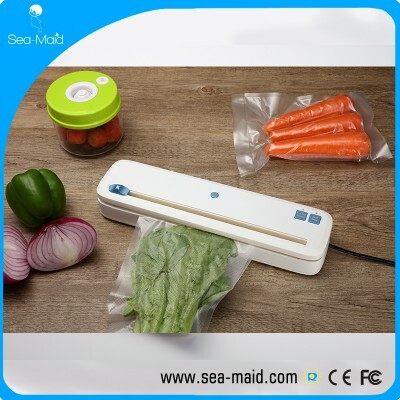 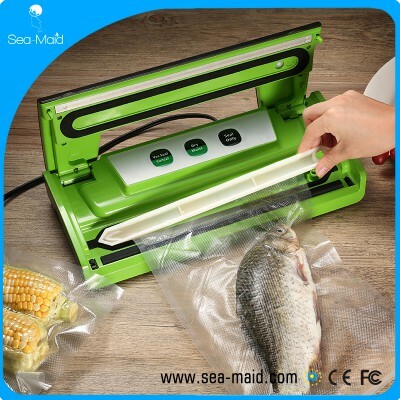 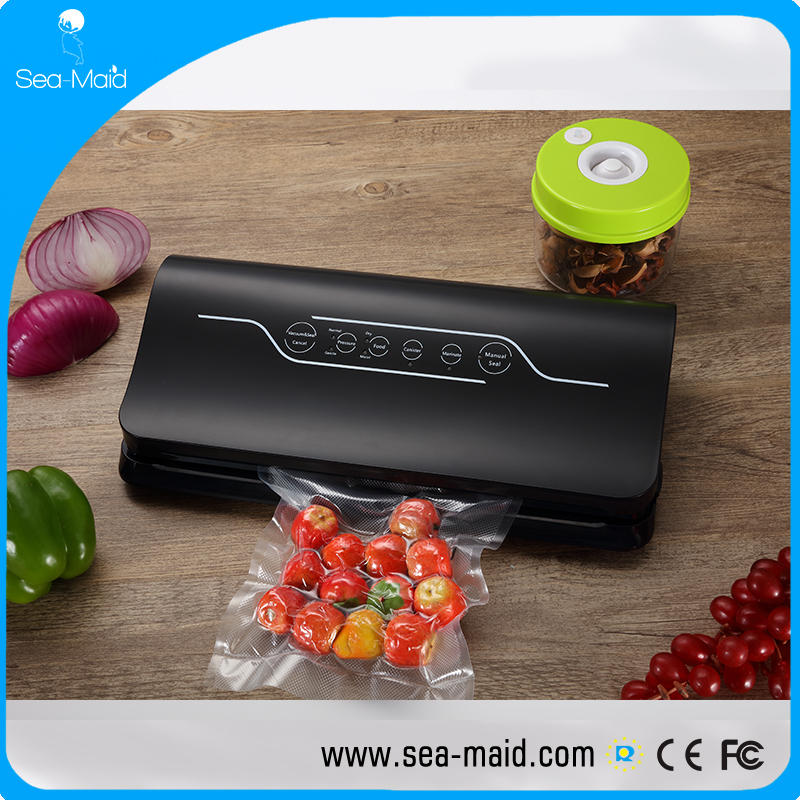 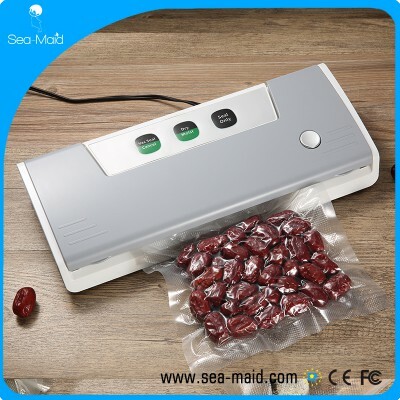 Sea-maid Vacuum Sealer is designed with the thought of buying in bulk to SAVE MONEY, vacuum sealing the remaining food to PREVENT WASTE and KEEP FRESH, and with quick and easy manual operation to SAVE TIME. It works on the theory of removing air inside the packing bag thus to create a tight seal around the food. 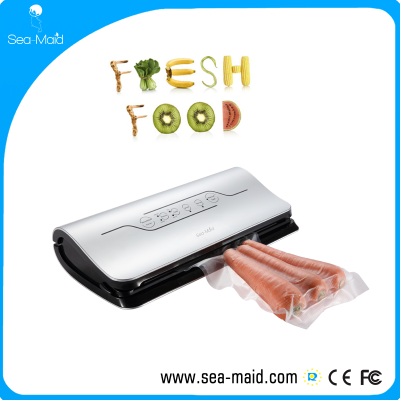 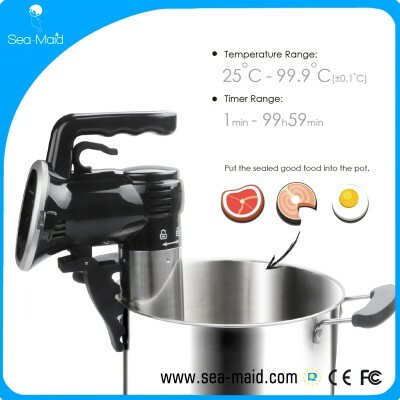 It can be used for both dry and moist food with quick and easy manual operation.